If you can recall Pepsi’s mid- to late-eighties slogan ‘The Choice of a New Generation’, then you probably don’t belong to the new generation Jean-Claude Biver has got his eye on. While the 68-year-old watch industry legend certainly hasn’t neglected the more mature consumer (few youngsters have the wherewithal to purchase a six-figure timepiece, after all), unlike many in watchmaking, Biver is patiently cultivating the millennials who’ll grow into big-ticket watch buyers in years to come. Actively engaging with millennials, Biver has learnt. “they are different in every aspect from previous generations. They dress differently, they listen to different music, they buy on the internet.” And not merely low-price items. “Who’d have thought that one day, anybody would buy a watch for $10,000 or more on (the) internet? People used to say, ‘You can’t buy a watch online, you have to go to a store, you have to put it on your wrist, see how it fits, blah blah blah’. No! Now, people will even buy cars on the internet,” Biver says, highlighting the clutch of Lamborghinis recently sold online in China – in a matter of minutes – during the annual shopping spree known as Singles’ Day. As head of the watch division at luxury giant LVMH, Biver reigns supreme over the group’s brands Zenith, TAG Heuer (as CEO since 2014) and Hublot, where he first took the helm in 2004. Having previously resurrected Blancpain, turning the dormant brand into one of Switzerland’s most successful watchmakers and reaping a fortune when the company was sold to the Swatch Group, Biver set about building Hublot into one of the most renowned watch brands of this era. This he did by taking the philosophy of ‘The Art of Fusion’ – a phrase coined by Hublot founder Carlo Crocco in 1980, when he revolutionised the industry with the launch of the first watch melding a gold case with a rubber strap – to new levels of technical virtuosity and creativity. 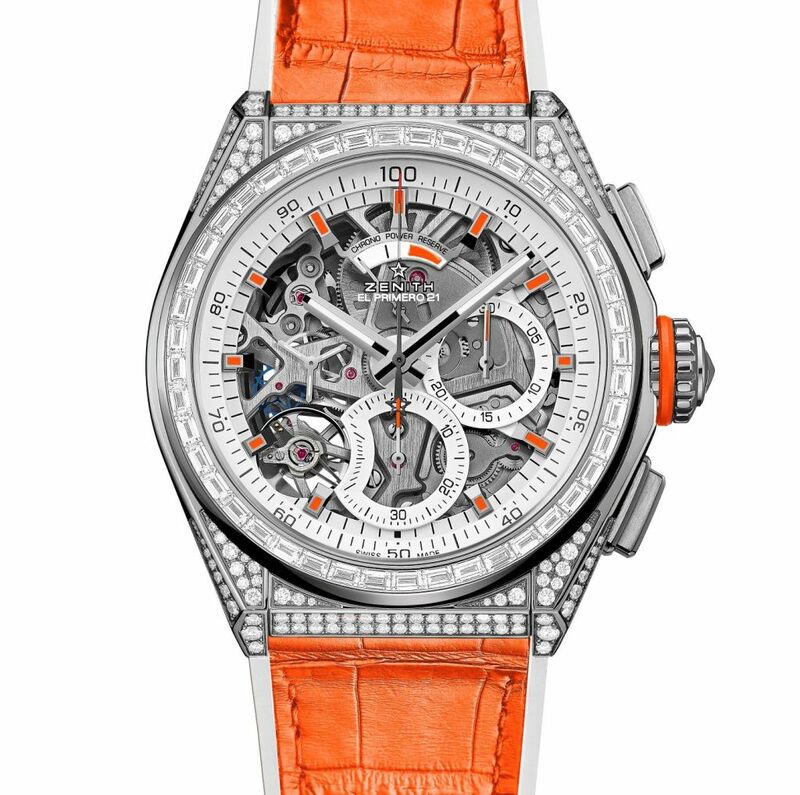 A success right out of the gates, the Hublot ‘Big Bang’ chronograph that Biver launched at BaselWorld in 2005 met with an enthusiastic commercial and critical response, immense demand matched by critical acclaim, and plaudits including the design prize at that year’s Geneva Watchmaking Grand Prix. The brand would go on to present watches cast from myriad innovative ‘fusion’ materials, such as patented alloys Hublonium (magnesium and aluminium), King Gold (gold and platinum), Magic Gold (gold and ceramic) and Texalium (a carbon/ aluminium composite) – appealing to a contemporary, cutting-edge consumer. He and his successor as Hublot’s CEO, Ricardo Guadalupe, took the ‘fusion’ concept further by pioneering forward-thinking collaborations with non-traditional partners like Depeche Mode, Jay-Z, designer and tattoo artist Maxime Buchi, Chinese fashion and art photographer Chen Man and graffiti artists Hush and Tristan Eaton. 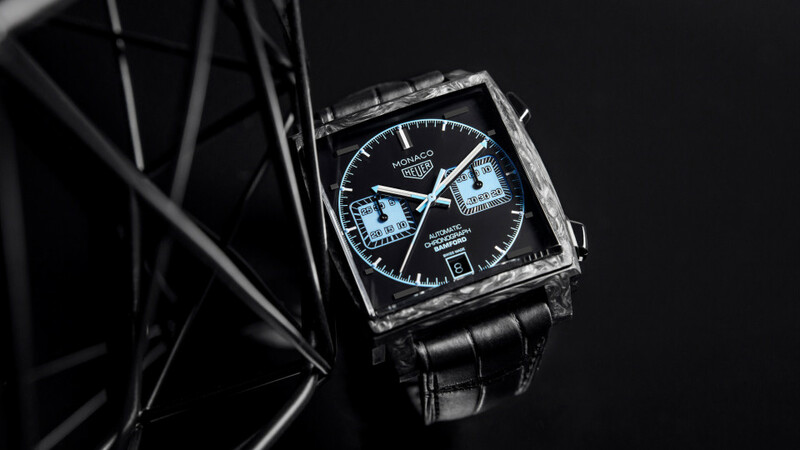 At TAG Heuer, meanwhile, under Biver’s leadership, millennial-targeted influencers including Bella Hadid and Cara Delevingne, EDM DJ Martin Garrix, Cristiano Ronaldo and graffiti artist Alec Monopoly have joined the ranks of brand ambassadors. “Alec Monopoly is a street painter – you know, who would have thought to take a street painter to promote an expensive luxury watch? Nobody,” Biver exclaims. “Surely a street painter is not the proper way to promote such a watch? That was the perception in the past. Or to take someone like Jay-Z – would you believe that Jay-Z, a rapper, could be used as an ambassador to sell such an expensive product? No!” he cries in mock horror. 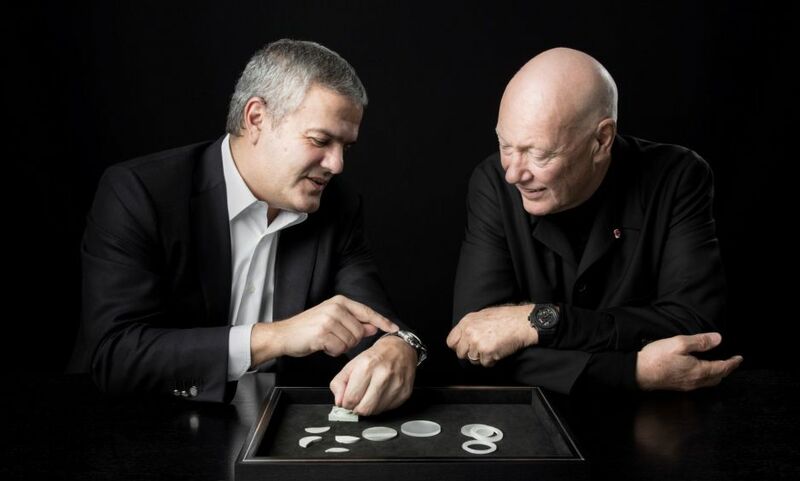 Guided by Biver, TAG Heuer was the first luxury watchmaker to launch a smartwatch. This year, Hublot got in on the action with the Big Bang Referee 2018 FIFA World Cup Russia. 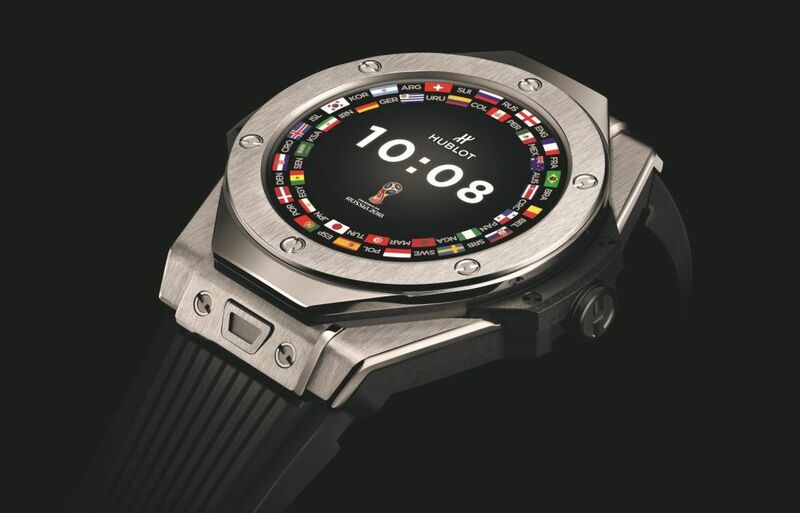 The watch’s strap and dial display can be personalised to reflect national allegiance, and in addition to the usual smart features, it also possesses unique functionality that allows the wearer to track all the action, results and rankings of the tournament. The idea of a luxury smartwatch is anathema to many in the industry, but Biver says to capture the attention of the new consumer, fresh thinking is required.